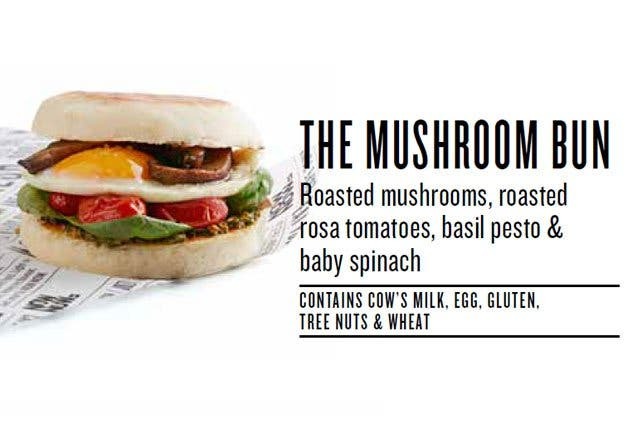 The Flagship NOW NOW eatery opened its doors in Longmarket Street, offering an extensive menu which includes egg buns, breakfast pots, burgers, wraps, hearty bowls and smoothies - and that isn't everything they serve! 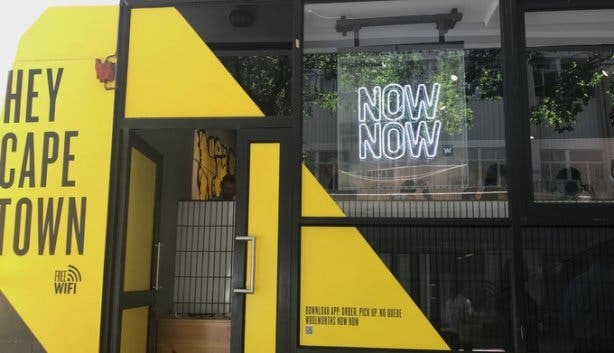 It’s all about getting food now now - yep we are obsessed with the name...NOW NOW, NOW NOW (it’s insanely catchy) and the concept? LOVE IT! The aim is to reclaim your lunch breaks by removing queues and waiting for food, saving you time to actually enjoy your lunch hour. NOW NOW is a super-fast and super-good food outlet which is synonymous with Woolworths quality. 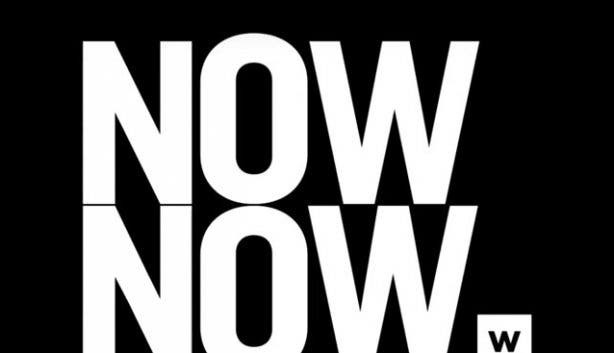 All it requires is to download the NOW NOW app (available for free on IOS and Android), order and pay for your meal, and when you reach the counter you just grab your meal and off-you-go. Anything with no queues in the city centre has us hooked, but add in delicious food and hassle-free ordering? Consider the CapeTownMag team regulars! The produce and ingredients are freshly sourced so you can tuck into wraps, pots, buns and bowls and indulge in gluten-, dairy- and wheat-free options. 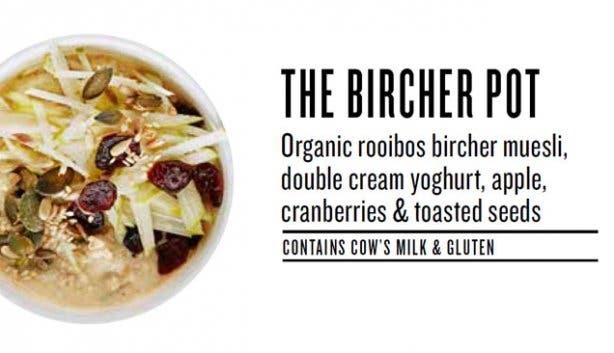 Try The Bircher Pot for a quickie brekkie; it’s a mix of organic rooibos, Bircher muesli, double-cream yogurt, apple, cranberries and toasted seeds - talk about a morning boost, right? 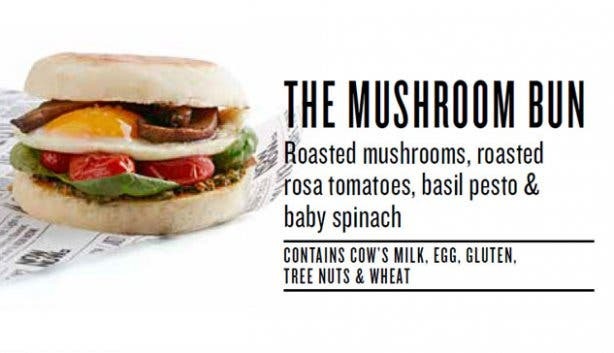 Another favourite is The Bacon Bun, which is made with bacon, free-range egg, slow cooked tomato sauce and baby spinach sandwiched between two lightly toasted English muffins - YUM! Here is another option if you aren’t already salivating to go to NOW NOW… well, now now; The Avo Pot is yummy choice made of a combination of rosa tomatoes, free-range egg, basil pesto and avocado. We love the app, and the efficient method of payment. Note: Breakfast is served from 6.30am to 11am and lunch meals are available from 11am to 5pm. Things teens will love to do in Cape Town.